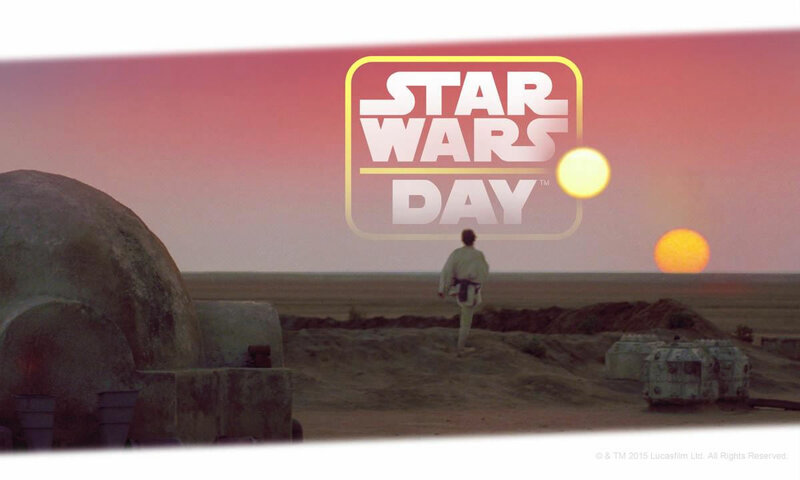 The International Star Wars Day date is 'May the 4th' (sounds like 'May the force'). May 4 is considered a holiday by Star Wars fans to celebrate the franchise's films series, books and culture. Since fans invented the clever turn of phrase based on the classic Star Wars slogan "May the Force Be With You" back in 1978: "May the FOURTH Be With You," fans around the world have claimed May 4th as their day to honour the galaxy far, far away - here's how you can get involved in the celebrations in Melbourne. Come to Federation Square in Melbourne on Saturday, 4 May to enjoy a free, fun-filled day of activities and live entertainment in celebration of Star Wars Day, including: X-wing Resistance Fighter Photo Opportunity, Jedi Padawan Training, Screenings of Galaxy of Adventures, Star Wars Merchandise, a Performance from a Cantina band and a Cosplay Competition. Grab your co-pilot and set course for Yarra Park when the Star Wars Neon Run arrives in Melbourne on Saturday, 4th May. The world-class, interactive experience will see participants enjoy a five-kilometre night-time run with five unique zones along the course inspired by Star Wars' iconic stories, characters and icons. Grab your family and friends this Saturday, 4th May for an evening-long tribute to Star Wars with an after dark programme featuring special talks, Sphero rollbot racing, Virtual Reality, a droid disco, stop motion animation, The Museum of the Moon, galactic explorations with the Melbourne Planetarium, Lightning Room and telescopes. Check out a life-size C-3PO, design your own future alien, explore teleportation and space shuttles and imagine how advances in science and technology will change the way we live in the Think Ahead exhibition.